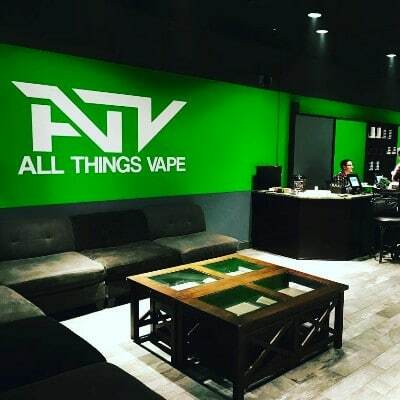 All Things Vape strives to be the best vape shop in the Plainville area. Looking to quit smoking? We can help. Our friendly, knowledgeable staff is ready to show you the benefits of delicious vapor and advise you on the products that are best for your needs.